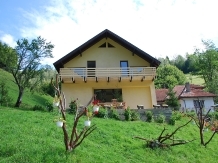 Spending a holiday with accommodation in a rural or farm area in pensiuni in Rucar - Bran means to meet an endless landscape heritage, historical, cultural, and artistic and equally vast touristic resources. 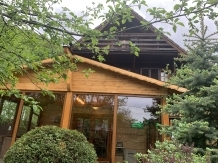 laPensiuni.ro has selected the best offers for accommodation in pensiuni in Rucar - Bran , that guarantee a relaxing holiday in the countryside with the utmost satisfaction and comfort. 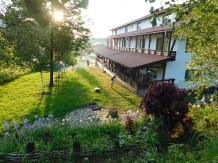 At edge of forest in one of the villages of Bran rasfiratele villages, Simon, on a ridge of hills from which you have not let you shower, Manor Royal is. 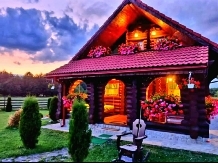 Key villa offers comfort, quality, tranquility and privacy at unbeatable prices! 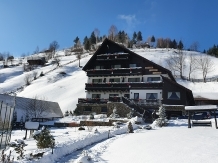 Pension Valea cu Calea invites you to spend your holiday, a holiday or a wekend in a more intimate and picturesque. 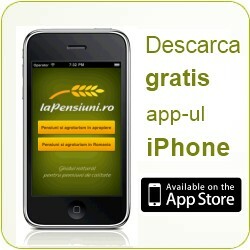 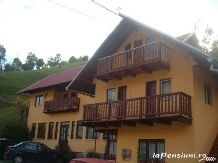 Pension Ionela is in Moeciu de Jos and is built on a land with beautiful views and running water nearby. 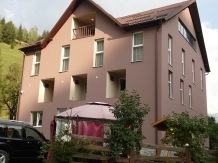 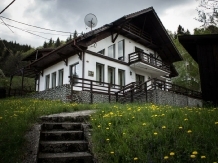 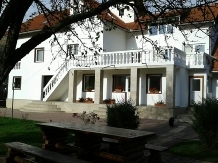 Villa Ada is located near the resort Gradistei of Bran, a picturesque area for relaxation on weekends and holidays. 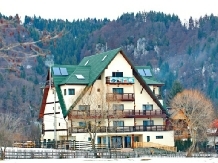 Valea Mountains, located in the woods, along a creek and beyond the urban crowd is guaranteed perfect stay!